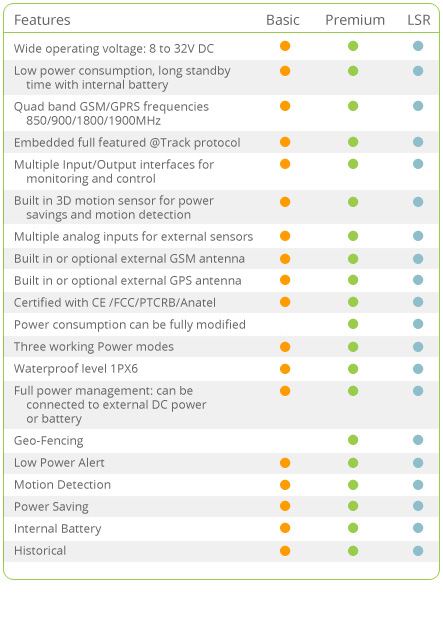 Our GPS tracking hardware has been trial tested and surpasses every other GPS tracking device on the market. We bring you only the best units with the most reliability and versatility to meet all of our client’s needs. From basic tracking to multiple input/output interfaces for monitoring and control, Future has the hardware suited for all types of tracking. Future’s adaptability to individual and commercial needs is largely in part of our hands on approach in listening to our customers. Our hardware’s internal structure and programmability allow us to create the custom solutions that our clients expect us to deliver. The Future Track GPS system offers Fleet Managers complete control of their fleet with the same effectiveness of a team of employees. Our software and hardware offer invaluable benefits that translate to SAVINGS, increasing PROFIT MARGINS and organizing data in an easy to use manner. All of these features allow you to GROW your business effectively with confidence… making the Future GPS Tracking System the best tool for your success.